Wyatt and Annie are high school sweethearts and a couple of my dearest friends. 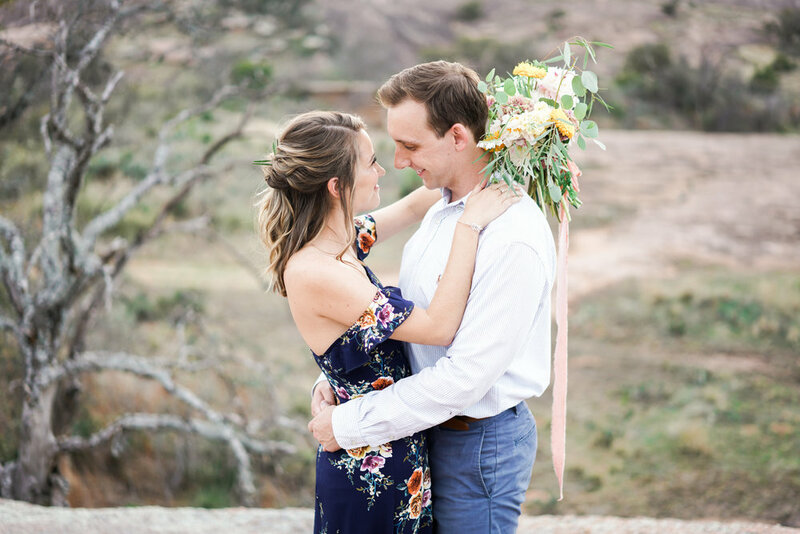 When they asked me to take their three-year wedding anniversary photos, I was thrilled and wanted to treat them to an intimate picnic styled shoot in a beautiful location. 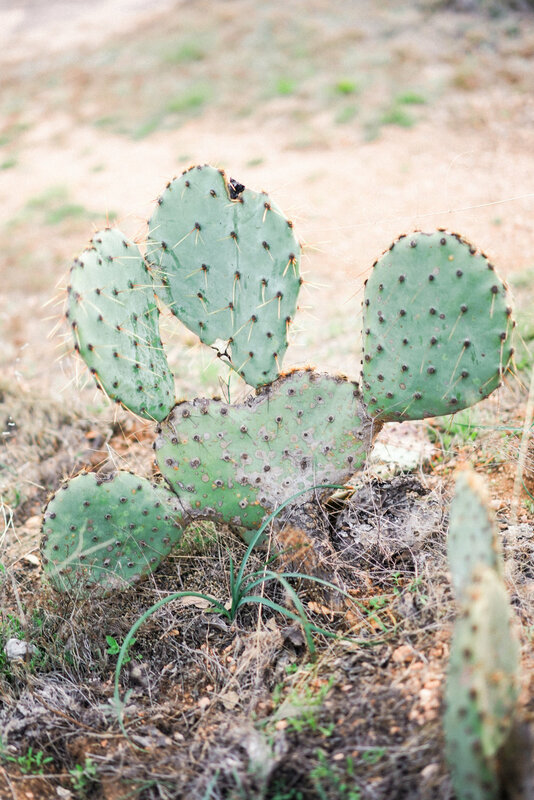 We chose Enchanted Rock because Wyatt and Annie frequently visited this park while they were dating from high school to college. The shoot was inspired by their summer wedding with pops of yellow florals similar to Annie’s wedding bouquet. Annie and Wyatt were so in love with the thoughtful setup. 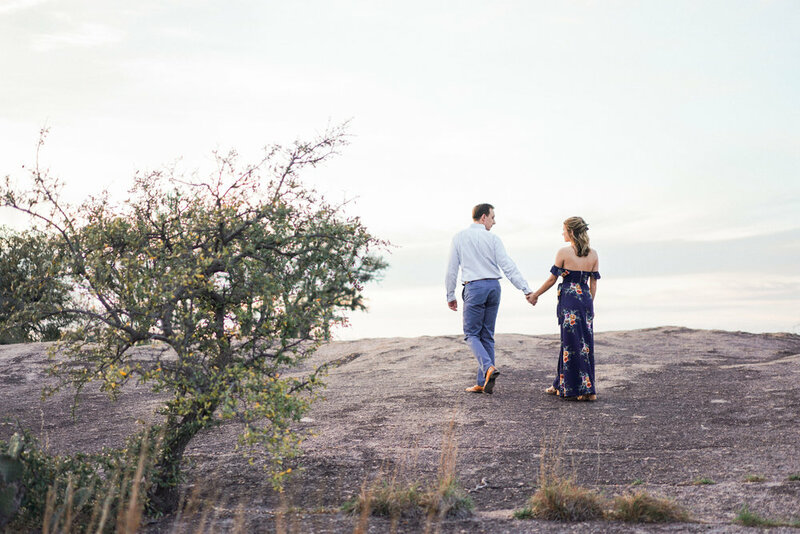 They popped champagne, re-read their vows and exchanged laughs and kisses all before the Texas sunset. 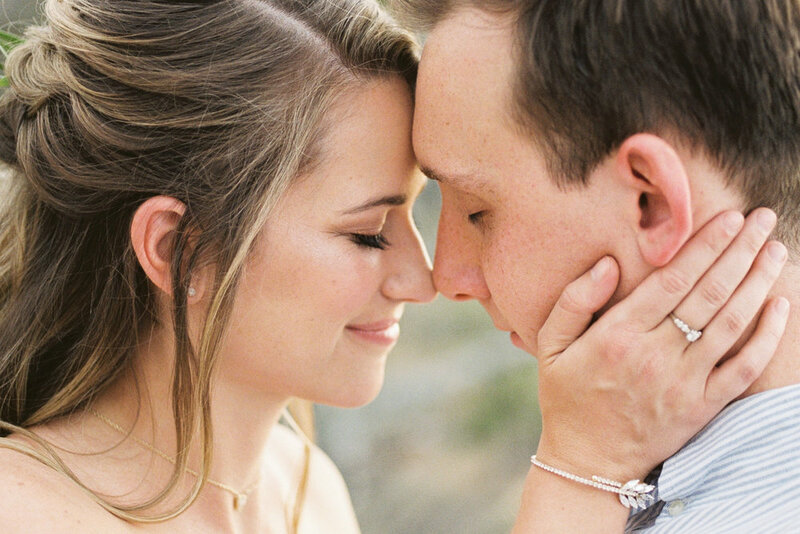 It was the perfect way to celebrate their loving relationship and three years of marriage. 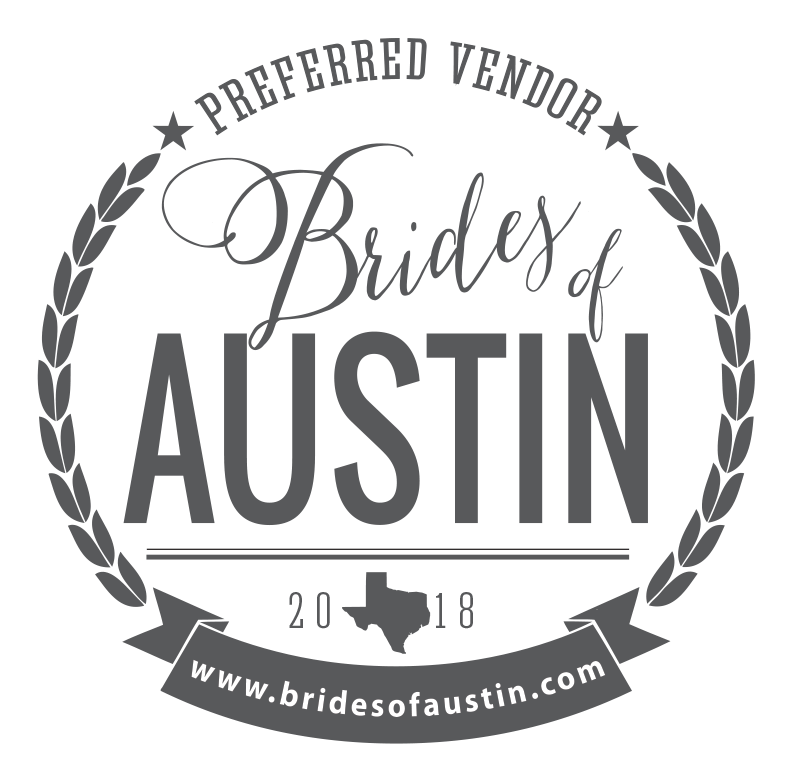 This session was featured on Brides of Austin and you can view the article here. Happy 3 years Wyatt and Annie!